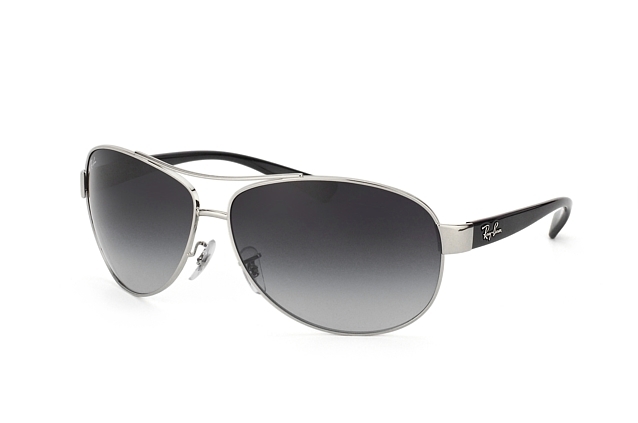 A pair of Ray-Ban RB 3386 003/8G large sunglasses will shade your eyes from bright light and protect them from harmful UV rays. 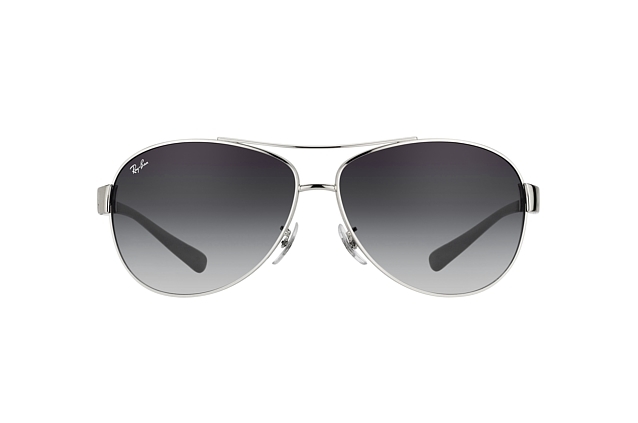 The bigger lenses and wrapped shape makes them a good choice for outdoor activities, and the aviator style means they are fashionable as well. 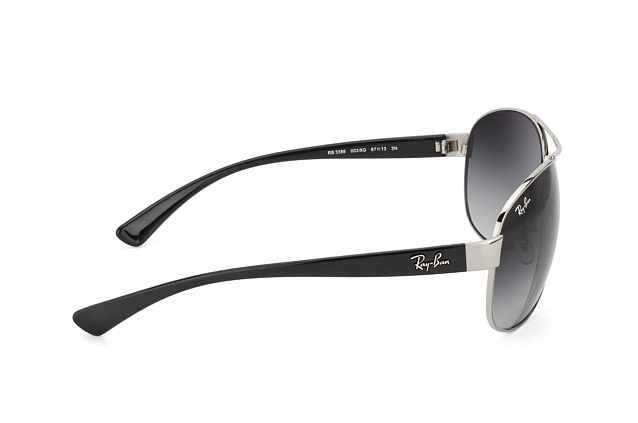 If you want your sunglasses in a hurry, order them before 2pm and they can be delivered to your door the very next day. Mister Spex uses DHL for all shipments to make sure your order reaches you safe and sound.